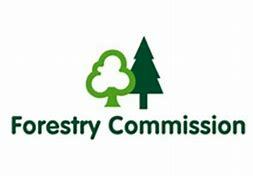 Forestry Commission England is recognised and respected as an international leader in sustainable forestry. They manage a unique public forest estate, where millions of visitors enjoy a wide range of recreational activities by exploring woodlands on foot, cycle and horseback or even getting high up in the tree canopy to enjoy some totally different views. As well as timber forests they successfully manage native woodlands and other important habitats for wildlife and conservation such as heathlands and bogs.